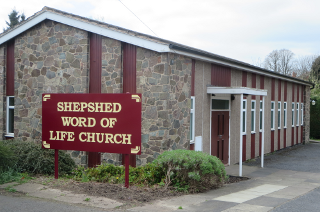 We are a Christian Church based in Shepshed, a town of around 15,000 people, near Loughborough in Leicestershire, England, just a few minutes away from the M1 motorway. 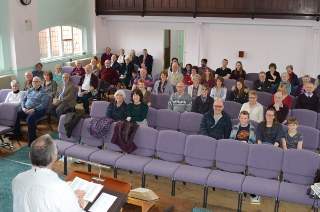 Our Sunday morning service is held at 10.30am at Belton Street Chapel (near the Market Place –top-left and below-right) and our evening service at 6.00pm at Kirkhill (near the Bull Ring – below-left). Some parking is available at both locations. 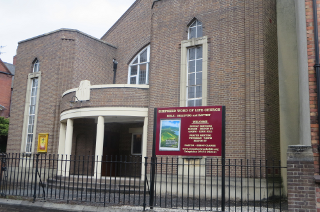 We would be delighted to see you at either service.